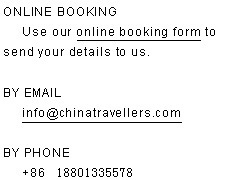 The cost is 1700RMB (about 250 US$) per person. It covers transportation, entrance fees, water, three meals and guides. We give 10% discount for students, members and kids under 12’s. 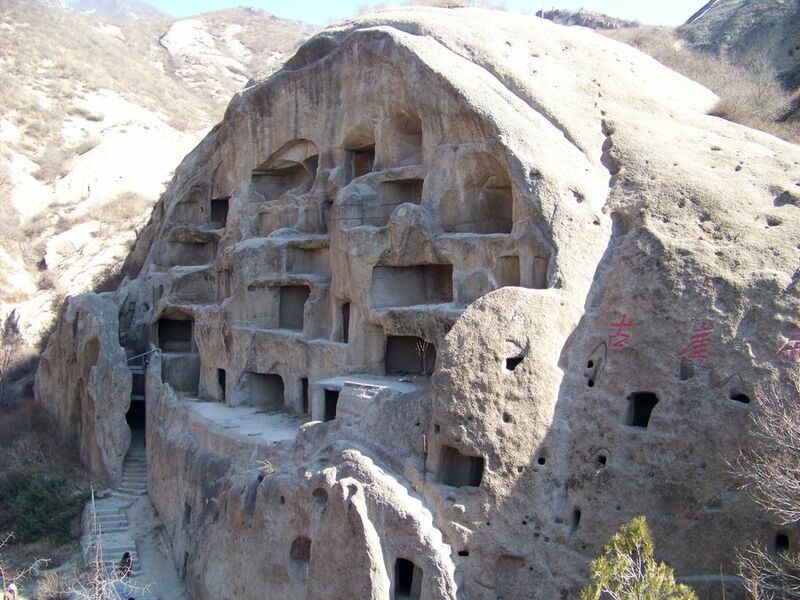 During our trip, we will visit three ancient villages: Chuandixia Village, Double Stone Village and Baiyu Village. 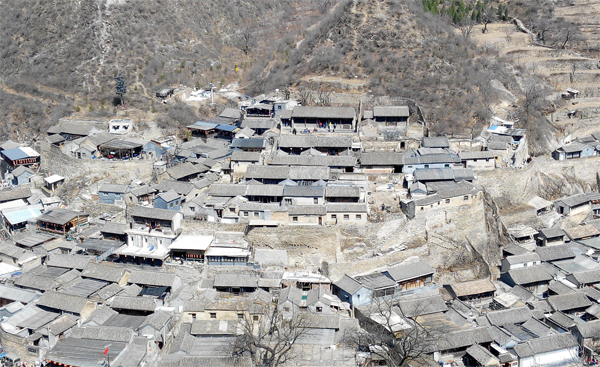 Chuandixia Village is an old hill village and it is one of the most well conserved ancient villages in all of China. 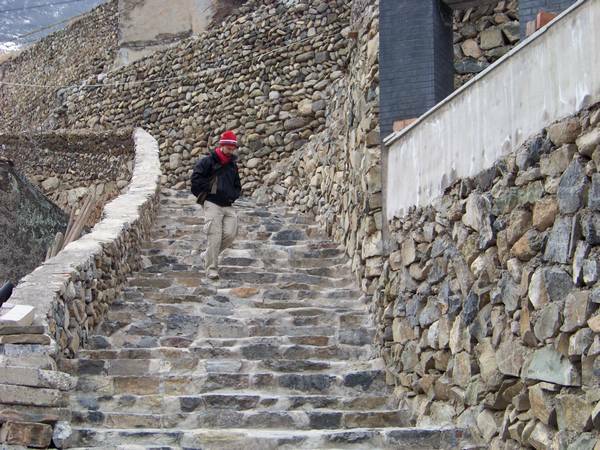 It is situated on an ancient post road in the mountainous area This village is famously known as the "Potala Palace" of Beijing. The Yellow-Grass Mountain is a combination of natural landscape and human landscape. 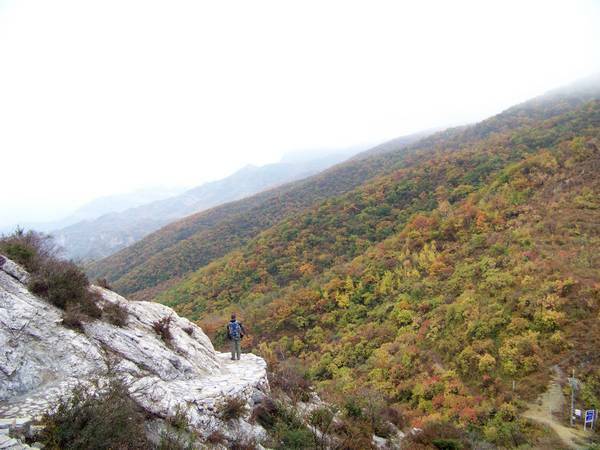 And people have not yet developed the West Beijing mountains, which makes its beauty even more natural and pure. The Yellow-Grass Mountain contains well preserved natural vegetation, and the plant species change depending on mountain elevation. The peak is a famous alpine meadow in Beijing -Shiliping, which covers an area of 1,500 meters above sea level. The lookout towers of the Yellow-Grass Mountain are very closely spaced and tightly interconnected. Lookout towers numbers 6 to 11, along with a banging stone lookout tower, are commonly known as the "7 buildings". These acted as defens’ posts during the Ming Dynasty and have been very well preserved. The "7 building" were a line of defense, which was built after senior Defense Department officials and local officials observed the terrain during the Ming Dynasty. We will start our hike from a trail in the mountains. This trail isn’t very steep but it is very long and keeps on going up. In the Yellow-Grass Mountain area, in addition to the ancient Great Wall, there are many distinctive attractions to enjoy. The most notable of all is the "Elephant Trunk". There is a path on the hillside, atop is a cliff, below are deep valleys which are about 20 meters deep and 2 meters in diameter. A pillar leans on the cliff, which looks exactly like an elephant, making this area a popular location for taking photos. The Yellow-Grass Mountain also has a variety of rocks in its vegetation, as well as ancient monuments. We will reach the "Shiliping" alpine meadow about 2.5 hours later and will have our lunch there. After lunch we will walk northwest to reach the North Lingshan Mountain. We will come down from the north side of mountain and our driver will be waiting for us at the parking lot of North Lingshan Mountain. 5. Three meals and one night’s accommodation.